They won’t cook dinner for you, but adding any of these gadgets to your kitchen will be the next best thing. 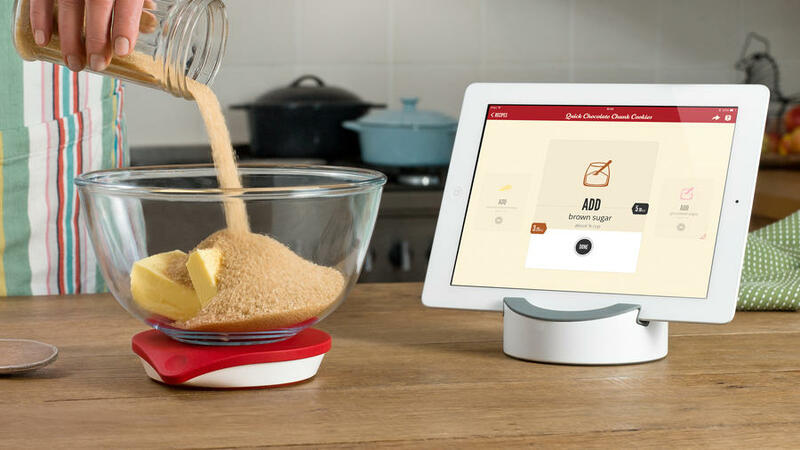 These items offer a small (and affordable) taste of what connected gadgets can do--both for your cooking skills, and for your peace of mind when you’ve left the kitchen. 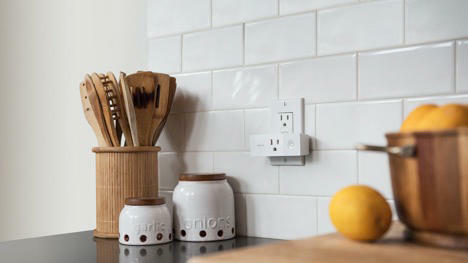 Control almost anything in your kitchen with one simple addition: a smart outlet, like one from Wemo () or TP Links (). Smart outlets work by simply turning on or off power to a device, and allow you to control that power remotely, through the app. You can control the power manually to instantly switch a smart outlet on and off, or set timers for when a device would get power. 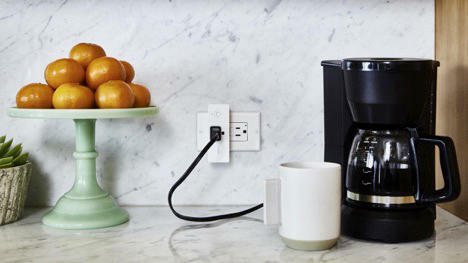 A smart outlet in the kitchen could turn on a water kettle in the morning, turn off a slow cooker when time is up, or even just disconnect devices like microwaves while they aren’t being used. The possibilities are endless, and not just in the kitchen — smart outlets frequently work well with other smart devices, like motion sensors and smart speakers. Google Home’s () recipe feature makes it an ideal smart speaker for the kitchen. On top of being able to command timers and run unit conversions for you, Google Home has a vast repository of recipes that it can recite to you as you cook. 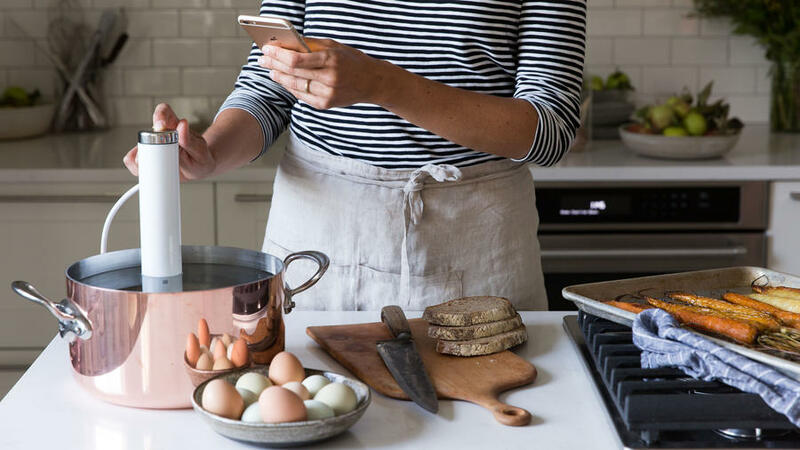 Whether you’re selecting recipes from the couch or the grocery store, the easiest way is to use the Google Assistant app to search for a recipe, and a “Send to Google Home” option will appear below the recipe. The app will instruct you to tell your Google Home to “Start recipe” when you’re ready to cook. Once you get started in the kitchen, Google Home will ask you if you need steps to prepare the ingredients or if you’re ready to jump into cooking. Along the way, if you miss a step or get lost, you can ask a Google Home to repeat or go back a step. Google Home can also continue working as it normally would—playing music, setting timers, etc. You can also achieve the same magic with Google Home’s new little sister, the Google Home Mini (). If you already have a Google Home or different smart speaker somewhere else in your home that’s hard to chat with in the kitchen, adding this affordable gadget adds a miniature touch of the same abilities. One of Amazon’s latest smart speaker models, the Echo Show () is another smart cooking companion. 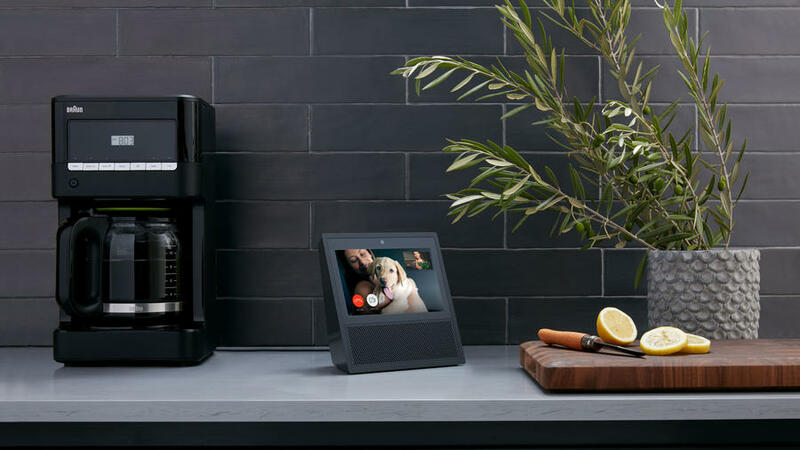 The Echo Show is the first Amazon Echo with a screen, allowing you to both listen to a recipe as you would on the Google Home, or watch a video about it to get the visual experience. It’s limited to recipes available on AllRecipes.com, but if you’re a fan of both audio and visual modes while cooking and want to do it hands-free, it’s an ideal choice. Sous vide, French for “under vacuum,” is the latest trend to try, and we’re fans of ChefSteps’ Joule device (). It’s a water circulator that, combined with heavy-duty freezer bags and a pot, can prepare just about anything to perfect tenderness with little effort. It excels at tenderizing meat, making it a great hack to soften tough, inexpensive cuts from the store. The Joule connects with an app to choose the temperature, cook time, and more, and even connects to Amazon Alexa to check with your voice. Stop getting a dozen measuring cups dirty by using the Drop Scale () to get ingredient measurements perfect each time. The scale pairs with an iOS device (sadly no Android compatibility at this time) to reflect the weight on the scale, show recipes, and guide you through cooking. The scale can only use the recipes in the app, but the Drop also works as a regular scale without an in-app recipe. Where isn’t a smart lightbulb useful? Pair it with a smart speaker to voice-command your lights brighter if you’re having trouble reading a recipe, or to dim the lights when dinner is ready to be served. 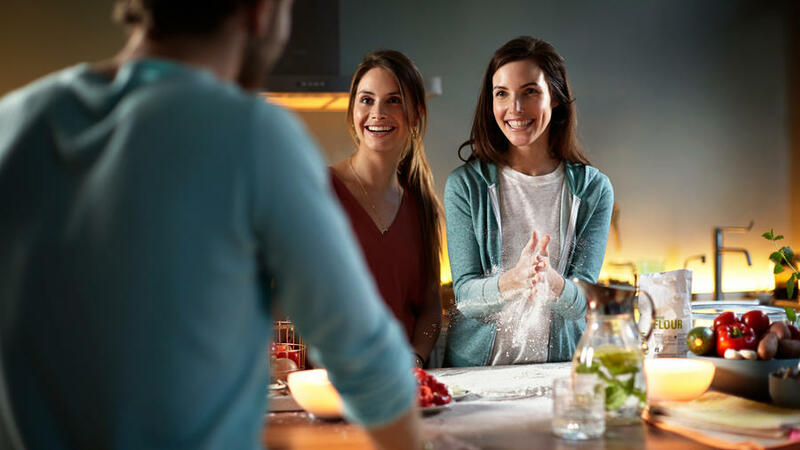 Lights like the Philips Hue White and Color Ambiance () have , in case you’re watching TV while you wait for food to finish cooking--this can really help out family members who are hearing-impaired. 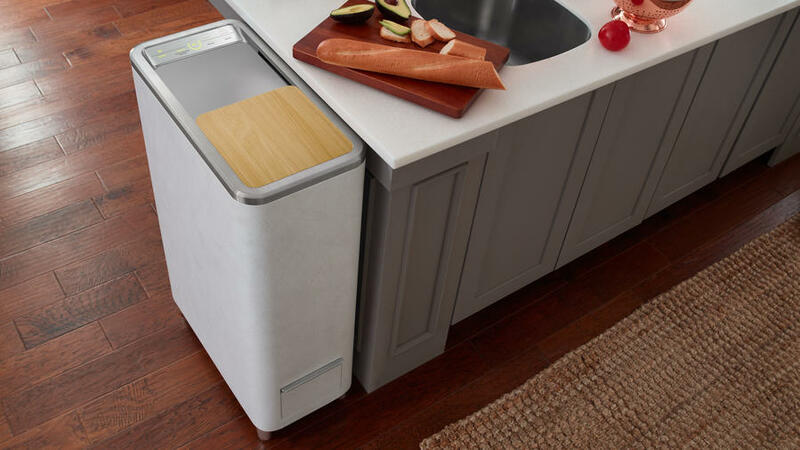 If food scrap composting usually turns into a smelly affair in your kitchen, grab this in-kitchen recycler by Whirlpool. The Zera Food Recycler is an Indiegogo darling that’s on the pricy side () but it can compost expired food into fertilizer in 24 hours, all in a sleek device that is easy on the eyes (and nose.) The Zera quietly chops food waste into tiny pieces to compost, and drops in a composting additive once the container is full. Then, 24 hours later, you’ve got compost ready to be used in your garden.